Newlywed Mary Shotwell Little vanishes from Lenox Square in October 1965, while her husband, Roy Little Jr., is out of town for work. 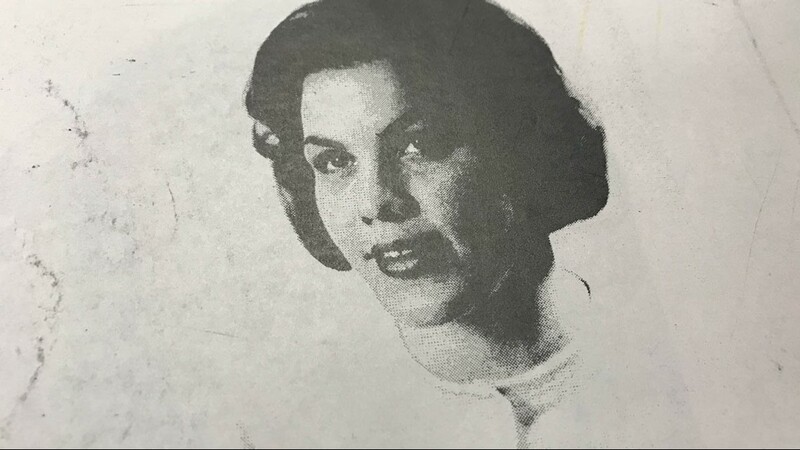 She is last seen by her friend and co-worker, Ila Stack, when they have dinner at S&S Cafeteria and shop at Rich’s Department Store at Lenox Square just before she disappears. The next morning, she doesn’t show up for work. Her car is found in the Lenox Square parking lot with blood on it and blood smear inside the car. But gas receipts indicate that she may have been in North Carolina after going missing. Where is Mary Shotwell Little? As the media splashes headlines across the TV and on the front page reporting the case of the: “MISSING BRIDE,” witnesses begin coming out in droves, telling police their sordid stories of shady characters or how they too were approached by a man, whom they believe was up to no good at Lenox Square the night that Little disappeared. But are the clues enough to lead to the truth? 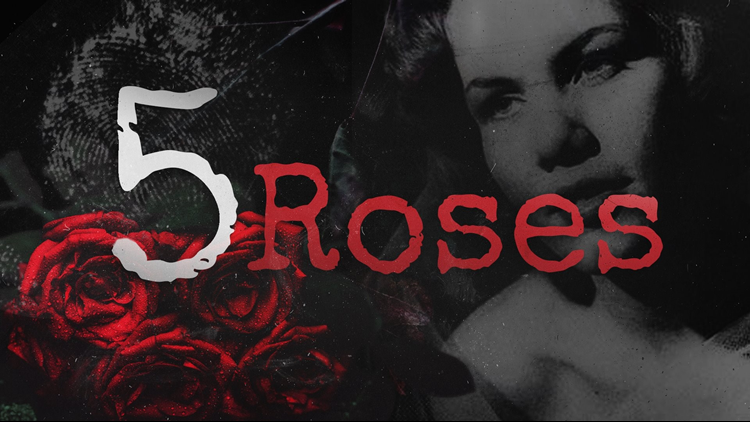 5 Roses takes a deep look into Mary Shotwell Little’s disappearance from Lenox Square in 1965. Blood was found in her car and gas receipts indicate she may have been in North Carolina—but where was Mary? Mary Shotwell Little vanished in October 1965 from Lenox Square. 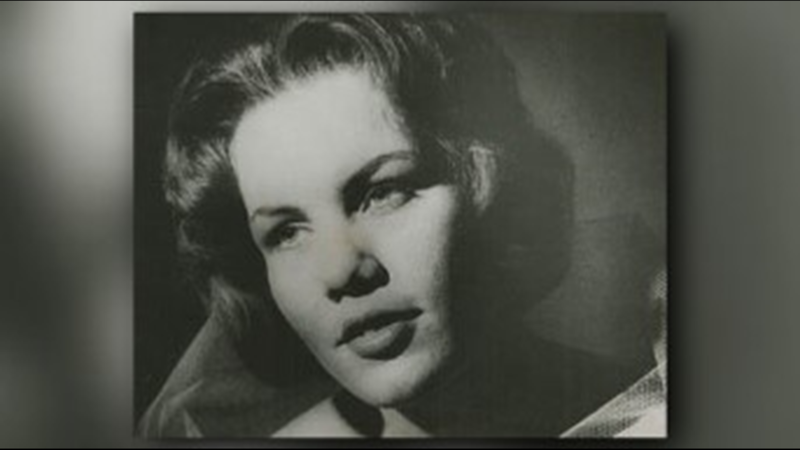 Mary Shotwell Little, 25, disappeared from Lenox Square in 1965. Her car was discovered the next day in the parking lot with blood on it and in it.